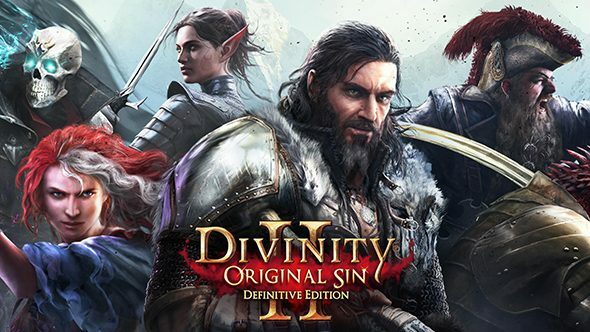 Ahead of the upcoming Definitive Edition release, Divinity: Original Sin 2 developer Larian Studios said that mod support for Xbox One is being explored. 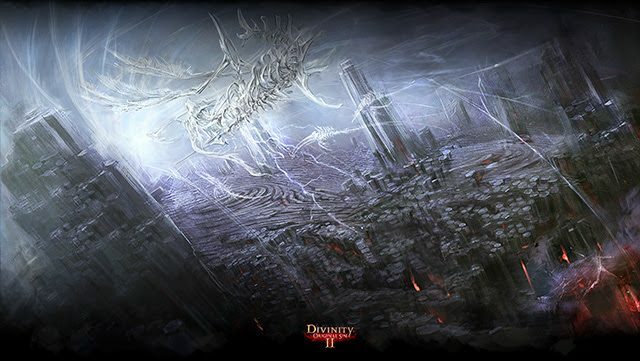 Larian Studios' acclaimed Divinity: Original Sin 2 will finally be bringing its deep RPG mechanics to PS4 and Xbox One later this summer. 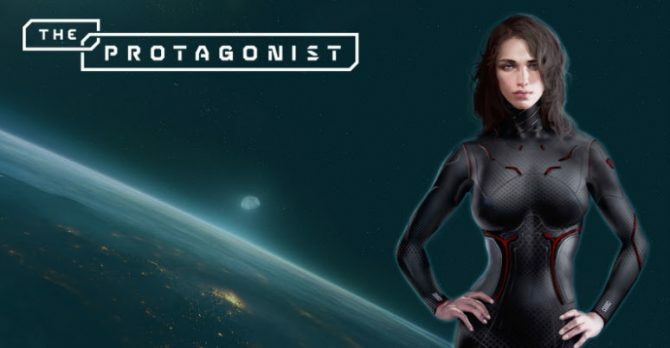 3Mind Games announced The Protagonist today, a turn-based RPG for PC inspired by games like Mass Effect, XCOM, and Divinity: Original Sin. 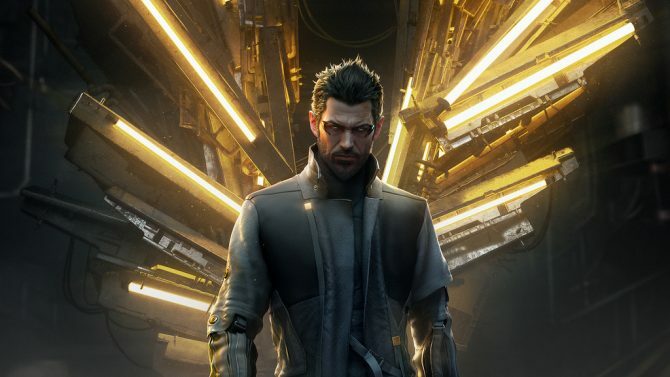 Lots of games are now on offer over on the European PlayStation Store, and with up to 60 percent off select titles, it's worth having a gander. Divinity: Original Sin Enhanced Edition, which is releasing on October 27th for PS4 and Xbox One, gets its own launch trailer a little ahead of schedule. 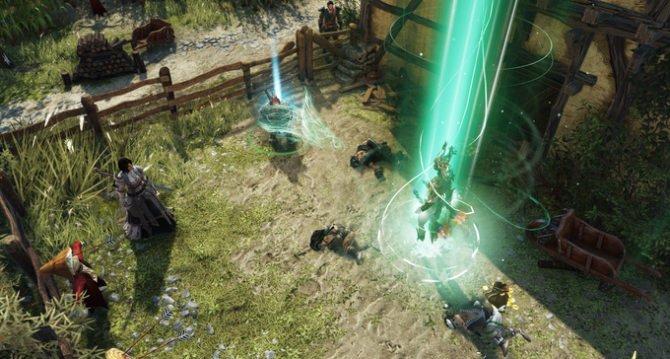 Divinity: Original Sin Enhanced Edition's latest trailer shows us how to use the title's dynamic combat system to your advantage during a sortie. 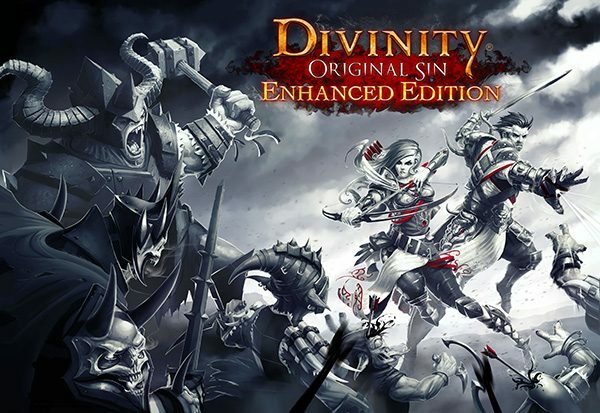 Divinity: Original Sin Enhanced Edition will be getting scores of pre-order and DLC content, including some console exclusive goodies. 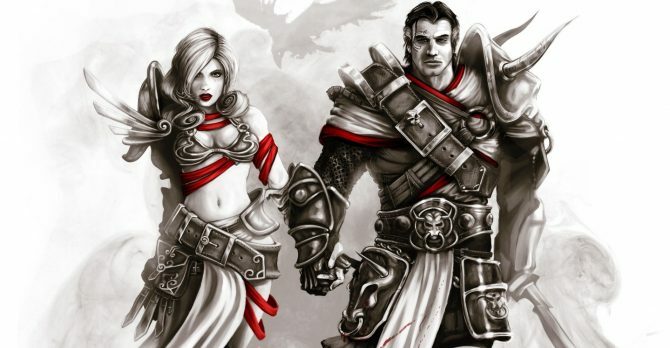 The makers of Divinity Original Sin: Enhanced Edition, which is coming to PS4 and Xbox One, revealed a new trailer showcasing online and split-screen. 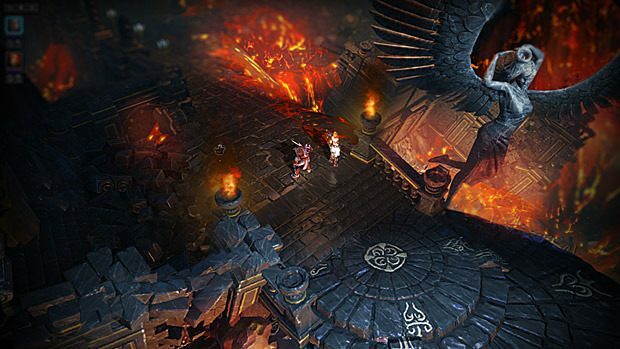 Divinity: Original Sin 2's Kickstarter campaign has now hit the $15 million milestone, which means The Hall of Echoes is now a playable area in the title. 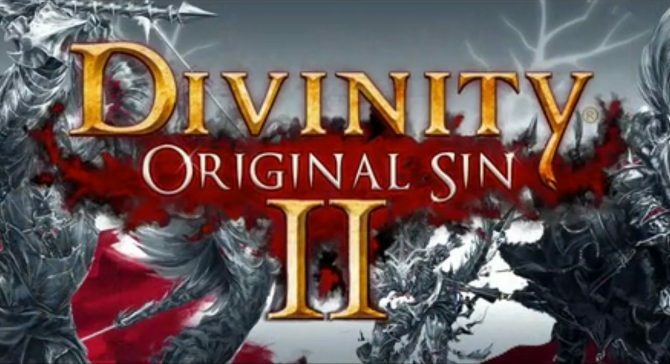 The latest Kickstarter update for Divinity: Original Sin 2 features a new video with art director Joachim as he discusses the process of level design and creating a world that players can loose themselves in. 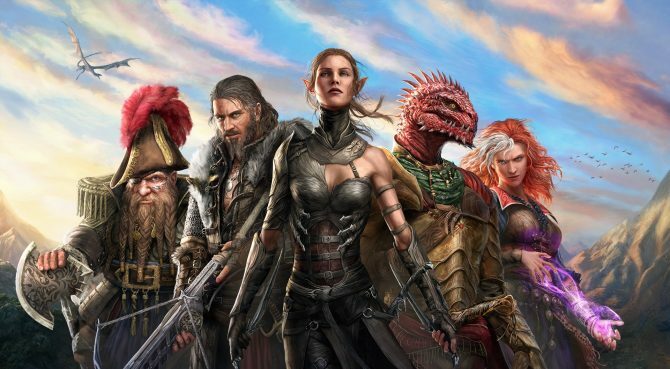 Divinity Original Sin 2 surpassed the one million mark in funding, meaning that racial skills have now been unlocked. 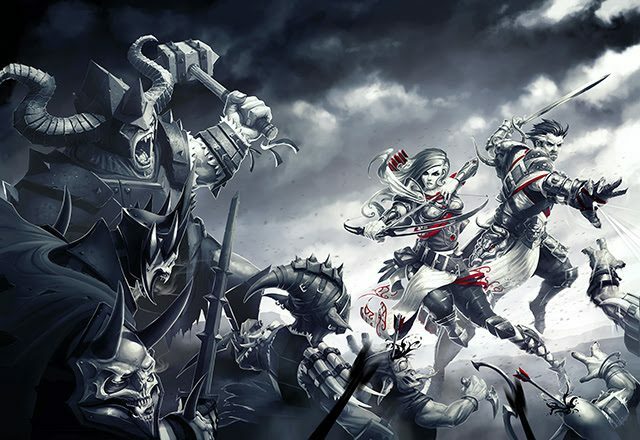 Today Larian Studios revealed the Kickstarter campaign for Divinity: Original Sin II, and given the success of its predecessor, it comes at no particular surprise that things are going well. 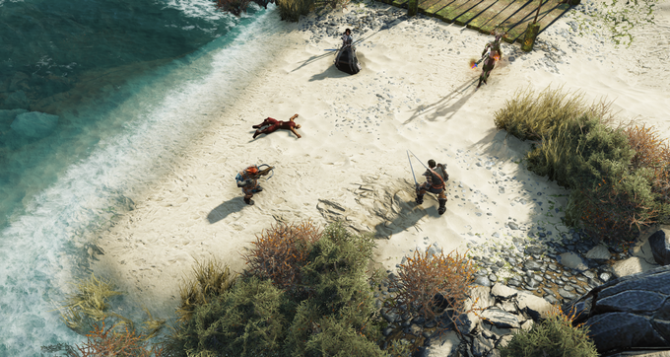 After the success of the first Divinity: Original Sin title, Larian Studios has revealed a new Kickstarter campaign for its sequel, Divinity: Original Sin 2.